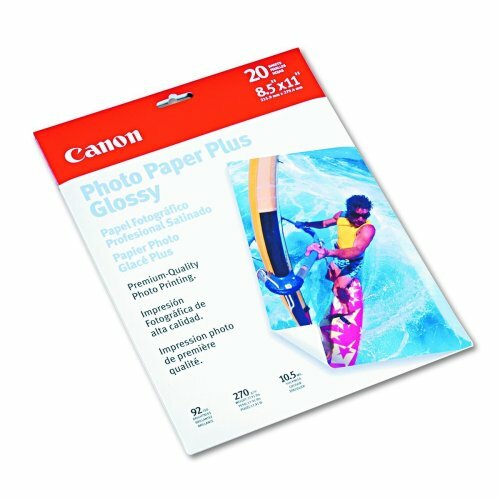 I just got my Canon i550 printer.I printed out a photo on plain paper, and the quality is very bad.I was so disappointed.I started to doubt people's praises on the Canon printer.Then I bought the Cannon Photo Paper Plus Glossy, and was stunned at the printed result.It's dark room development quality.So I guess it's the combination of the printer and the paper that makes it look good. 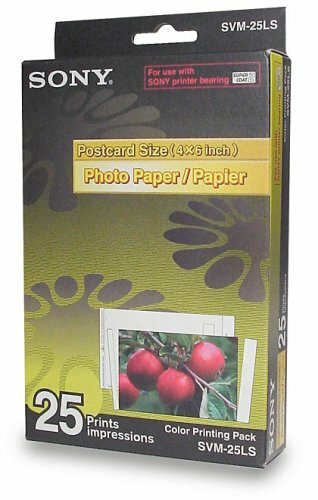 Price: 50 cents/page + ink = less than $1/page.The price for 8x10 development on ofoto.com (a Kodak's company) is four times more expensive at $3.99. Dimension: I don't know why 8.5x11 has become the standard for photo printing.Most frames out there are 8x10.Do I suppose to trim the printout myself? Borderless: it's almost borderless, but my printer gave me a border of 1/16 inch on the top and right of the paper. 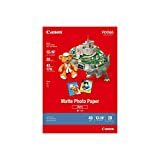 I used the A4 size on Canon Photo Print application. 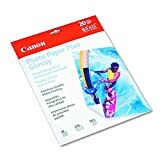 I tested my new Canon i960 with a variety of papers. 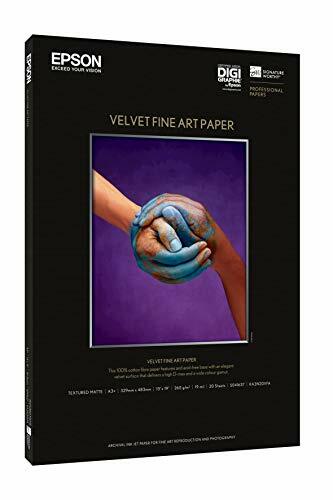 Like most printers, the output is much better when using the manufacture's own paper (as opposed to the cheaper generic paper), but there is no need to buy the most expensive "Pro" paper as neither I nor my wife could discern ANY difference between the two. There may be a benifit to the "Pro" paper that cannot be seen (lasts longer?) 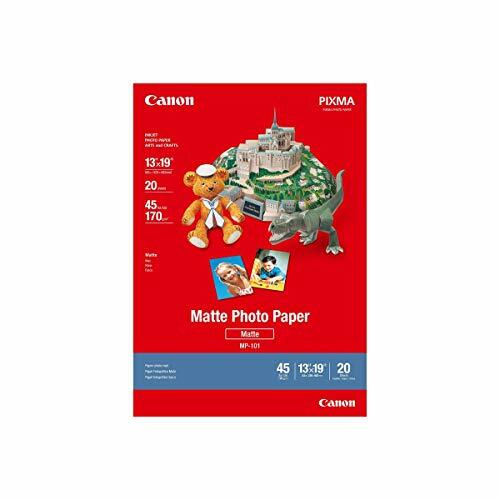 but at almost twice the cost it is not worth it - this paper will produce the highest quality prints on your Canon printer (I think they look better than the ones I get from the photo lab). 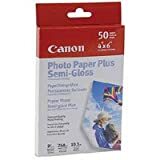 I have a Canon S300 printer - basically a 2-year-old, fifty dollar printer - and with this paper I get lab quality prints.I can print my 2 megapixel photos at 8x10 size. Life is more than a snapshot, its a story. And now you can share yours in a beautiful, glossy photo book. Easy to use, professionally designed templates let you lay out pages with your own computer. Whether its a family reunion, a graduation, an exciting trip or everyday moments, StoryTeller makes the perfect book for friends and family. 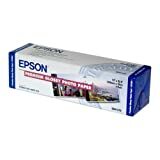 Epson StoryTeller Publisher software on CD (Windows&reg; only) plus easy to follow instructions. 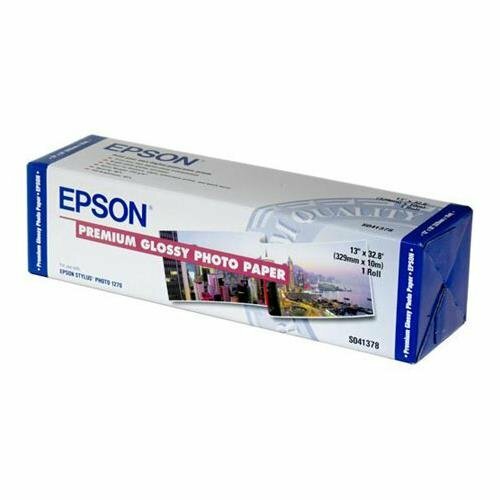 Includes 10 pages of Epson's best glossy photo paper . Also includes two additional sheets to print out practice layouts. Self-binding hard-back book with custom-fit transparent sleeve to protect finished book. 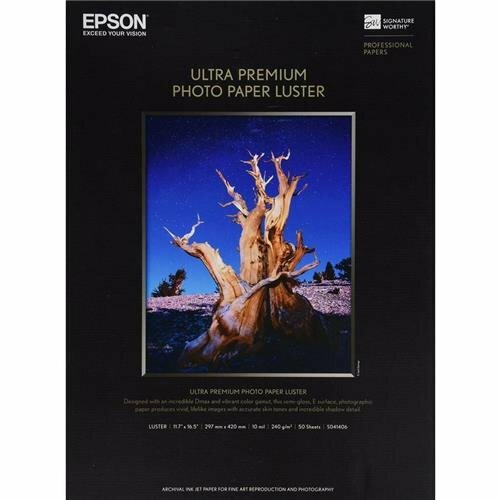 2- 5.5" x 20.83 sheets of Epsons best cover-size glossy photo paper. 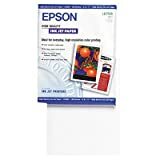 Use one for practice and one to print the final book cover. Photos are much more permanent than inkjet, and are more crisp with better detail.Very pleased with the results. 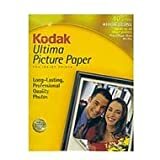 I lover this paper.The pictures do not look digital, they look clear and colorful.IT is so easy!I would never go back. I got the printer as a present, and have found it's great to print out snapshots of digital photos to put in keepsake albums. I like the quality of the images - they look like traditional snapshots, except a bit more high contrast. I have no trouble printing them from PhotoShop or PaintShop Pro. (In Print Options you check the "Size to Media" box.) 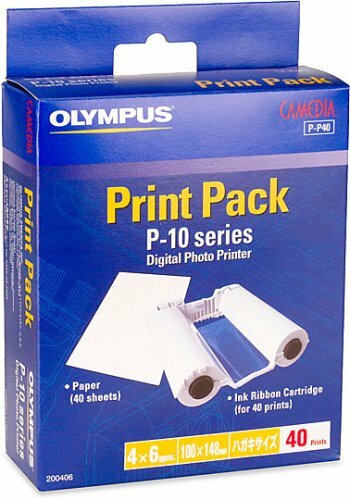 At ... a pack, each snapshot costs about 50 cents, so you can't make many test prints. But I don't need or want 8 1/2 x 11 photos, so this systems is perfect. The cartridges & paper are easy to change. I am happy with the quick result for HP15 ink cartridge printing 495 pages. 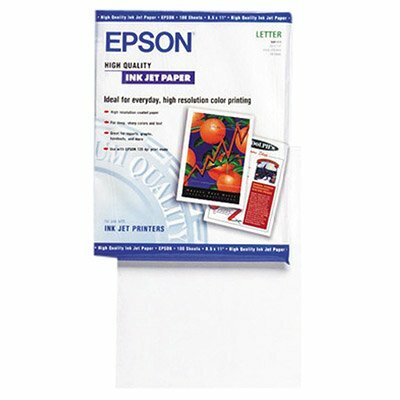 I would appreciate if the comparative list of all HP and other brands number of pages per cartridge can be achieved at a glance. I purchased a refurbrished HP 15 inkjet cartridge twin packfrom Inkusa. The first cartridge was rejected because it was damaged. The other cartridge worked for a day and a half before the ink nozzle clogged and wouldn't print. Such a deal! Didn't try the HP 78 yet but perhaps picking up a replacement at ****** would be a good backup idea. I was amazed by the low price of the C6615DN cartridge, this company has here the competitive edge. It was shipped just after the weekend and reached me in 3 days. Cool! I did not like the relatively high shipping costs (USD 4.99), as it was shipped for USD 1.98. Are carton boxes that expensive in Florida? My first two black 15 cartridges worked pretty well in my HP Deskjet 3820 then the third one started to indicate low fluid level and stopped printing. I replaced it with a new cartridges but it refused to work at all. While repeatingly trying to reinstall it as tech support suggested, the etch tore. When examing the inside of the printer, I found that black ink had splattered around inside the mechanism area indicating a leakage.The next new cartridge would not work either. $$ wasted.Tech support said to have the printer repaired -- ya sure (after only one year of moderate home use and the warantee had ran out). Printer repair would cost me more a new one.